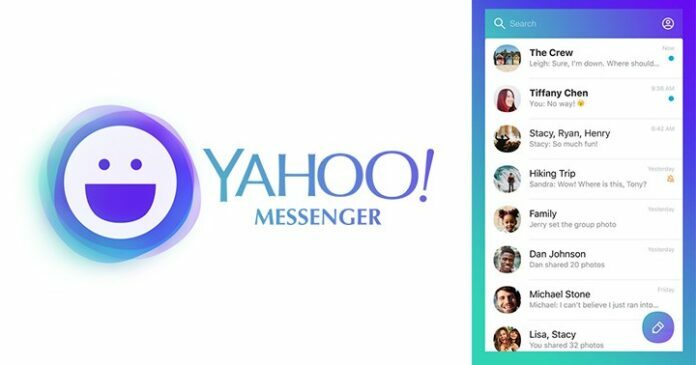 Yahoo Messenger Shutting Down after July 17, 2018, after 20 Years. Until then, you can continue to use the service normally. After July 17, you’ll no longer be able to access your chats and the service will no longer work. Yahoo Messenger is one of the first instant messaging apps on the market. The company says your Yahoo ID remains intact for other services like Mail and fantasy sports. The oath had also shut down AIM’s AOL Instant messenger back in December last year. The company says that as communications landscape continues to change, it is focusing on building and introducing new communications tools that better fit consumer needs. Yahoo Messenger shutting down regarding has said: There currently isn’t a replacement product available for Yahoo Messenger. We’re constantly experimenting with new services and apps, one of which is an invite-only group messaging app called Yahoo Squirrel (currently in beta).